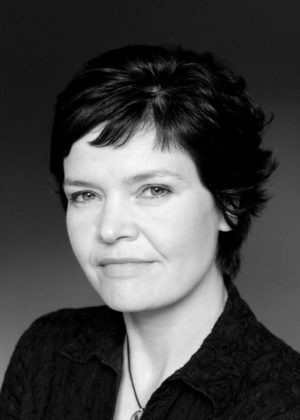 Kate Raworth is a renegade economist focused on exploring the economic mindset needed to address the 21st century’s social and ecological challenges. She is a senior visiting research associate and advisory board member at Oxford University’s Environmental Change Institute and teaches in its masters program for Environmental Change and Management. She is also senior associate of the Cambridge Institute for Sustainability Leadership and a member of the Club of Rome. Over the past 20 years Raworth has been a senior researcher at Oxfam, a co-author of UNDP’s annual Human Development Reports and a fellow of the Overseas Development Institute, working in the villages of Zanzibar. She is also on the advisory board of the Stockholm School of Economics’ Global Challenges Programme and Anglia Ruskin University’s Global Resource Observatory. Kate lives in Oxford, England.